Hall’Em In Fishin’ brings you the “Florida Fishing Report” for August 1st with “fish talk” from our Professional Fishing Guides! Hall’Em In Fishin’ brings you our bi-weekly “Florida Fishing Report”… Sponsored in part by C&B Custom Jigs… featuring our team of Fishing Captains and Contributors from all over the Sunshine State including Captains: Jack Carlson, Alex Dolinski, Neil Eisner, Domenik Hixon, and Andrew Stansell. 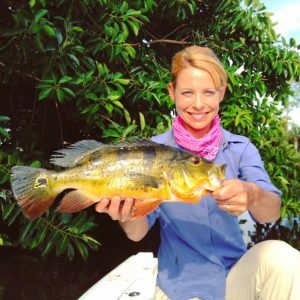 As an added bonus to the Florida Fishing Report we are featuring a freshwater fishing report from outdoor writer, blogger and women’s fishing advocate, Debbie Hanson. In this episode we will talk everything from Snook to Tropical Storms taking you across the state for some fishing reports, tips and advice from out team of Captains! Redfish, Trout and Peacock Bass are also on the line this week as our guides provide you with insider info on bait, tackle and time of day to get that catch of a lifetime! In our “Two Minutes on Maintenance” Segment, Captain Alex will provide some great info on fuel and how to keep that pesky condensation from entering your boats engine(s)! Tune in and enjoy this episode and as always don’t forget to subscribe to our shows by clicking the links on our home page, like us on Facebook @hallaroundtownradio and follow us on Instagram and Twitter @hallaroundtown. (there are clickable links on our home page also) See you on the water!! scott July 31, 2017 . 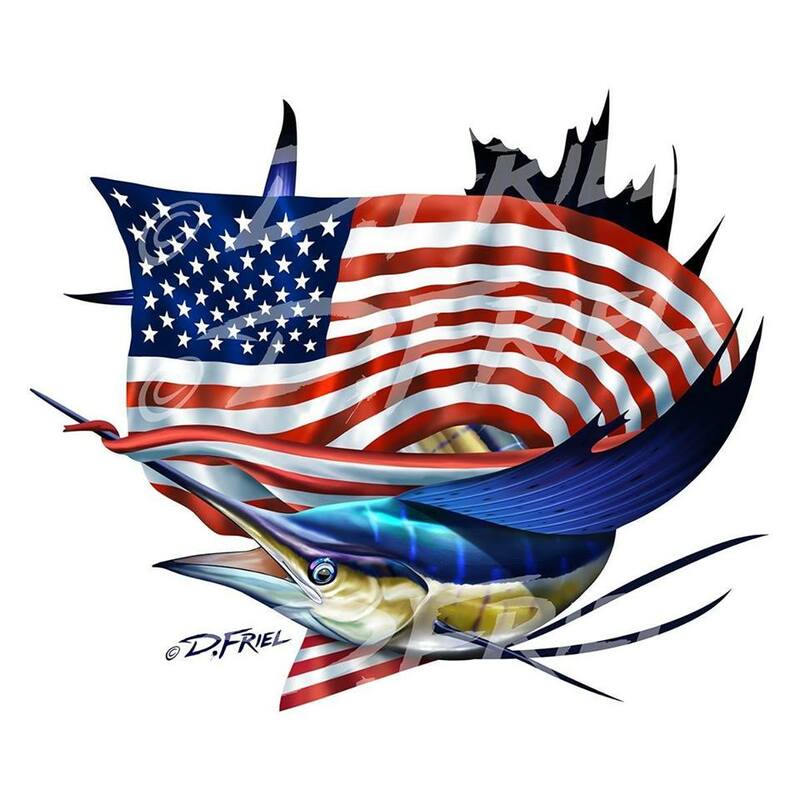 No Comments on Hall’Em In Fishin’ brings you the “Florida Fishing Report” for August 1st with “fish talk” from our Professional Fishing Guides!. Categories: "Hall'Em In" Fishin'. 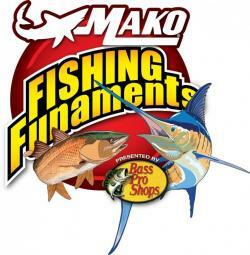 Hall’Em In Fishin’ Takes You To ICAST with Debbie Hanson of Shefishes2 and more! In this episode Hall’Em In Fishin’ host Captain Scott joins award winning outdoor writer and women’s sport-fishing advocate, Debbie Hanson for a look inside the International Convention of Allied Sportfishing Trades better known as ICAST. Debbie will share her insiders view on new products, trends and her commitment to gaining more female participation in the sport of fishing. 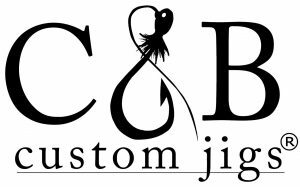 We also feature an interview with Chuck Stecz of C&B Custom Jigs who is the sponsor of our Hall’Em In Fishin’ Florida Fishing Report. Chuck will talk about how he founded his business and walk you through his incredible website where you can order over a trillion jig combinations. 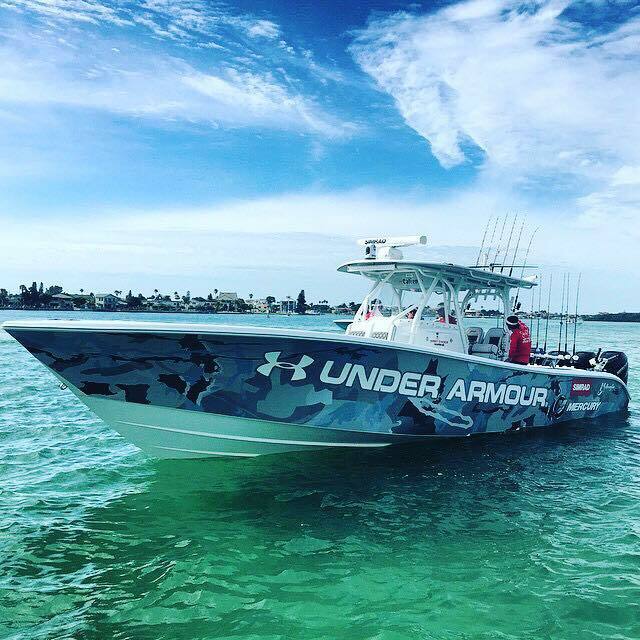 (yes we said a trillion…the choices are endless) Captain Scott will also bring you some great info on one of his favorite fishing tournaments the Grouper Grapple. He will be joined by Sue Sommer, the wife of the late Coach Jeff Sommer of Estero High School and they will discuss the positive impact that he had on hundreds of young people and adults. Brian Peachey, the founder of the Grouper Grapple Offshore Fishing Tournament was an all-star athlete who ran cross country and track for Coach Sommer from 1989-1993. Along with his fellow athletes, Coach Sommer pushed them to be their best taking them to the State meet where they were Runner up in 1991 and State Champions in 1992. Peachey was recognized as All Southwest Florida Cross Country Runner of the year during his time with Coach at Estero HS and has stayed close with Coach Sommer and his family throughout the years. This year the Grouper Grapple will raise money for two charities, the Freedom Alliance and the Jeff Sommer Memorial Scholarship Fund. 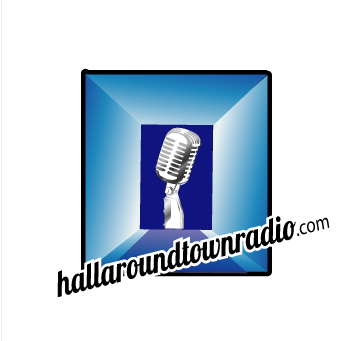 Take a listen and as always remember to subscribe to all of our programming on hallaroundtownradio.com by clicking one of the links on our home page. 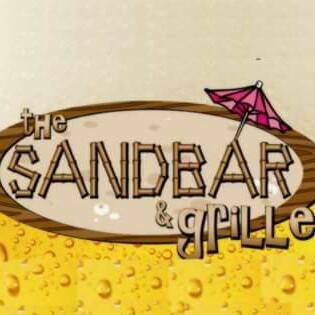 You cal also follow us on Facebook, Instagram and Twitter by visiting the links on the front page as well. Thanks for listening everyone and tight lines! scott July 25, 2017 . No Comments on Hall’Em In Fishin’ Takes You To ICAST with Debbie Hanson of Shefishes2 and more!. Categories: "Hall'Em In" Fishin'. Hall’Em In Fishin’ brings you our bi-weekly “Florida Fishing Report” for July 17th with interviews from our Professional Fishing Guides! Hall’Em In Fishin’ brings you our bi-weekly “Florida Fishing Report”… Sponsor ed in part by C&B Custom Jigs… featuring our team of Fishing Captains from all over the Sunshine State including Captains: Jack Carlson, Alex Dolinski, Neil Eisner, Domenik Hixon and Andrew Stansell. Our professional guides will share their tips about bait, tackle and what species are “eating” in their region. 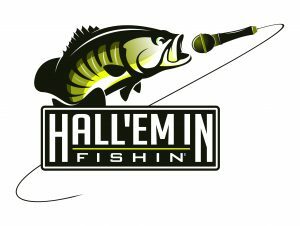 Join Hall’Em In Fishin’ Host, Caprtain Scott Hall, as he takes you across the State of Florida for some exciting fishing talk and tricks of the trade brought to you by C&B Custom Jigs! In this episode we will talk everything from Mangroves to Mahi taking you across the state for some fishing reports, tips and advice from out team of Captains! Redfish, Trout and Snook are also on the line this week as our guides pro vide you with insider info on bait, tackle and time of day to get that catch of a lifetime! As an added bonus we have our “Two Minutes on Maintenance” Segment with Captain Alex who will provide some insight into taking care of the oil in your boats engine(s)! scott July 17, 2017 . No Comments on Hall’Em In Fishin’ brings you our bi-weekly “Florida Fishing Report” for July 17th with interviews from our Professional Fishing Guides!. Categories: FLORIDA FISHING REPORT. Meet recording artist Melissa Mickelson of “B oring”, Oregon. Raised as an Air Force brat, Melissa developed her love for country music moving from base to base across Oklahoma and Texas. Her quirky, lovable personality along with her unique blend of country and blues has garnered her a growing and engaged fan base which has led to hundreds of shows played across the Pacific Northwest since 2014. This year, Melissa is honored to be sharing the stage with Joe Nichols, Trent Harmon, Bailey Bryan, Runaway June and Ned LeDoux. 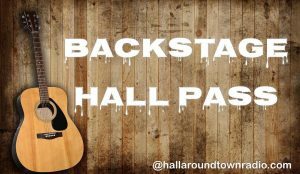 “Melissa brought a feisty, down home and energetic personality to the Backstage Pass interview studio, and we really enjoyed getting to hear her back story and learn about her roots and love for country music ,” said show host Scott Hall. “You need to get connected to this rising star and support her music on social media,” he went on to say. In this 35 minute interview Melissa shares her background, memories, family music influences and what its like to go from “singing to your hairbrush” to appearing in front of thousands. 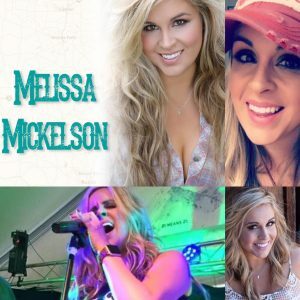 You can find Melissa Mickelson on her web page @melissamickelson.net and just about every social media platform like Facebook @melissamicklesonband or follow her on Instagram by finding her in our followers by clicking the Instagram link on our home page. She mentions in the show her love for Snapchat and Twitter also! Take a listen to her fun loving interview and tell us what you think in our comments section of the post! scott July 14, 2017 . No Comments on Meet Melissa Mickelson on “Backstage Hall Pass”. Categories: BACKSTAGE "HALL" PASS.